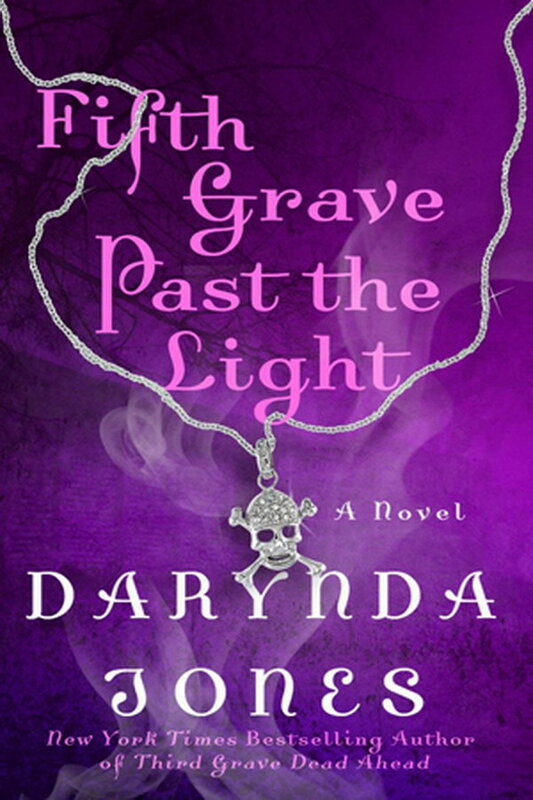 Fifth Grave Past the Light font here refers to the font used on the cover artwork of Fifth Grave Past the Light, which is a mystery and romance novel by Darynda Jones. The font used on the cover is probably Dalliance Roman designed by Frank Heine. Dalliance Script is a typeface based on the alphabets found on an old map and it is available in four styles, Roman, Script, Script Display and Flourishes. You can view more details about it here. The Dalliance font identified above is not available for free, please follow the link above and purchase the font. Meanwhile, you can take a look at our collection of fonts for cars, pop music and apparel as well as round-ups of new & fresh fonts around the web. In addition to Fifth Grave Past the Light, Dalliance typeface is also used in the following logos, movie posters or album covers etc., including: Reach Out.